Jamaat-ud-Dawaa (JUD) chief Hafiz Saeed was among one of the top trends on Twitter in Pakistan on Thursday night. JUD is an Islamic charity linked to outlawed militant group Lashkar-e-Taiba (LeT). 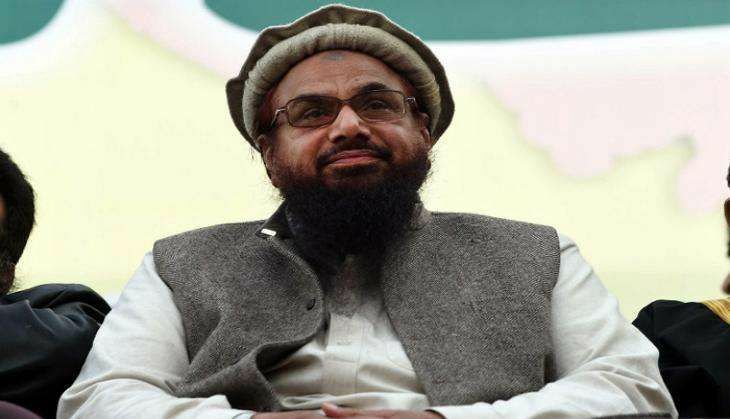 Twitter users in Pakistan, reportedly, praised Saeed and and within hours, #IAmHafizSaeed was listed among the top trends on the social networking site. The JuD's chief supporters, in a series of tweets, praised and lauded his efforts along with the work that he is doing in Pakistan. "#IAmHafizSaeed yes a great man, great humanitarian, may live long #IAmHafizSaeed," said one of the tweets. "Hafiz Saeed & Pak Army both on same page nd fighting for same cause. Hafiz Saeed is jst like an Army Official without uniform #IAmHafizSaeed," said one of the tweets.